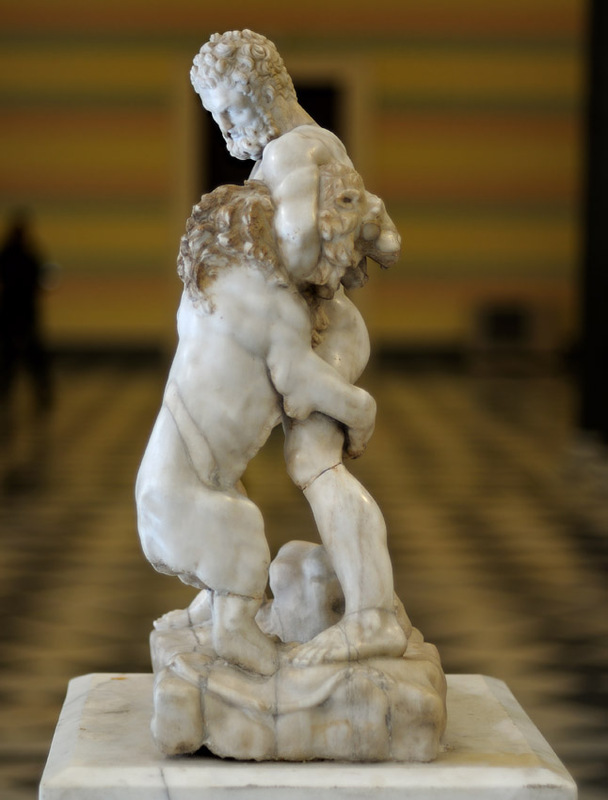 Heracles struggling with the Nemean lion. Inv. No. Гр. 5600 (A. 498).